Activated C Food Complex delivers an expert blend of easily digested and highly active probiotic vitamin C with a proprietary formulation of free-radical scavenging and immune-supportive herbs cultured for maximum effectiveness. 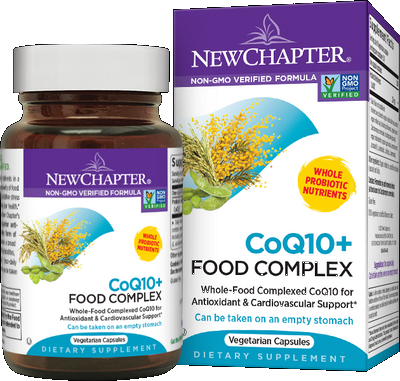 Exclusive Probiotic Nutrients by NewChapter deliver bio-transformed vitamins and minerals in their finest cultured form, much in the same way as miso, kefir, tempeh, and yogurt. 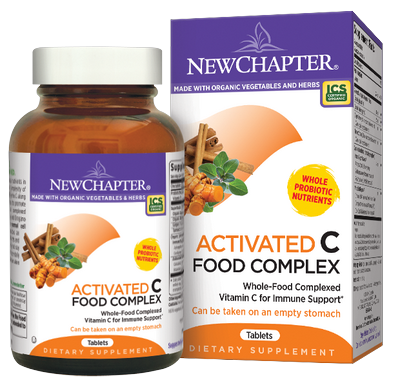 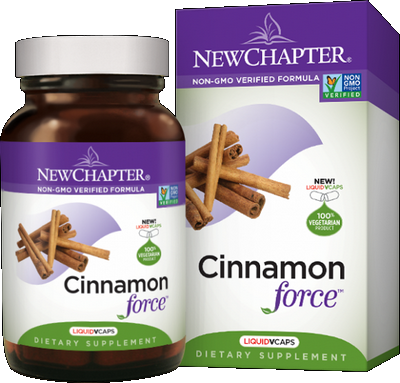 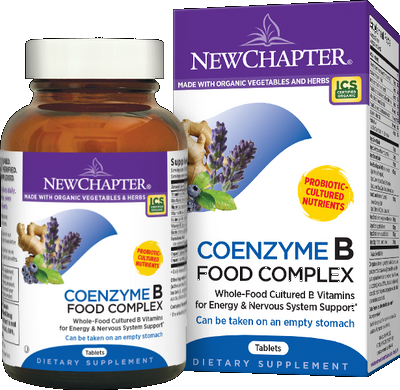 NewChapter vitamins and minerals are cultured in organic soy using nature's most prized and studied probiotics, featuring Lactobacilli acidophilus, bifidus, rhamnosus, and Saccharomyces cerevisiae. 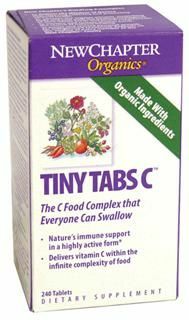 Easy to digest, even on an empty stomach!